The four stores that are always my go-tos. While most heels are not 10 inches, some heeled ankle boots can be rather uncomfortable — we get it! They’re either too tight, they cause blisters, they cram your toes into the tip of the shoe, the list goes on. Sometimes we trick ourselves and buy uncomfortable booties because 1. They’re just so cheap and 2. They can be broken in and made comfortable. Let me tell you: Been there and done that and it’s no fun. Yes, there are uncomfortable boots out there. But if you know where to look, you can strike the right balance of comfort and affordability. 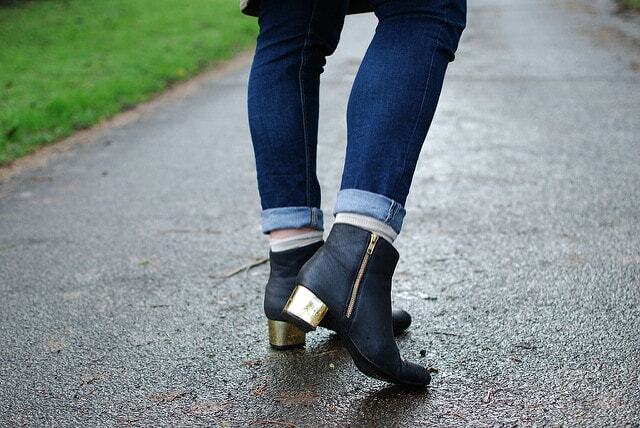 Old Navy has some stellar booties — comfortable, chic, and made of material that lasts. If this takes you by surprise or if it’s not your go-to shopping store, don’t worry but trust me and take the risk. Old Navy’s booties range in price, but average out to be about $35-40 a pair, which is a steal for how long they last and the level of comfort they bring. As a bonus, Old Navy is always running sales so you’ll most likely never have to pay full price for the pair. My current favorite booties are from Old Navy, and they have lasted me over two years now. They’re unbelievably comfortable (I always say I could run a mile in them) and I’ve not once had to deal with rips, tears or breaks in either the heel part of the shoe or the upper material. Much of their booties are of suede material with a chunky block heel, which is better for your feet opposed to something such as a stiletto heel because it more evenly distributes your weight. Translation: Comfort. 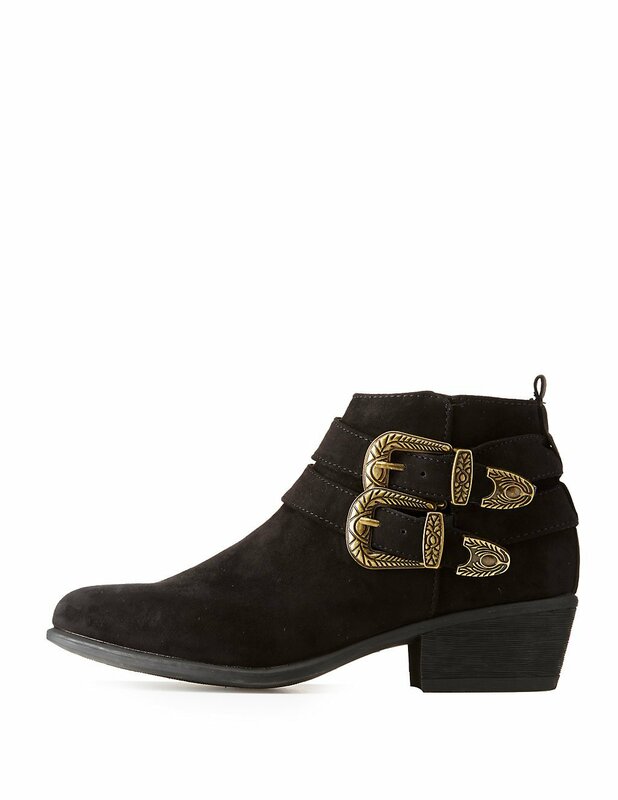 Along with Old Navy, Forever 21 also has some affordable ankle boots that offer a good level of comfort. Forever 21’s booties come in many different styles, including open-toed, block heel, platforms and more. Along with their wide variety of style, they also offer a wide variety of material to pick and choose through. Materials such as faux leather and faux suede are on their list of most popular. Some of my cutest booties are from Forever 21 and they have been able to withstand a lot. Some of Forever 21’s boots can be uncomfortable, but many of them are just fine. I prefer their close-toed, chunky block heels over their open-toed, chunky block heels, just because the open-toed ones do sometimes cause blisters if worn for too long. But as far as the close-toed ones go, they can last me for hours on end and they’re also a breeze to walk in. 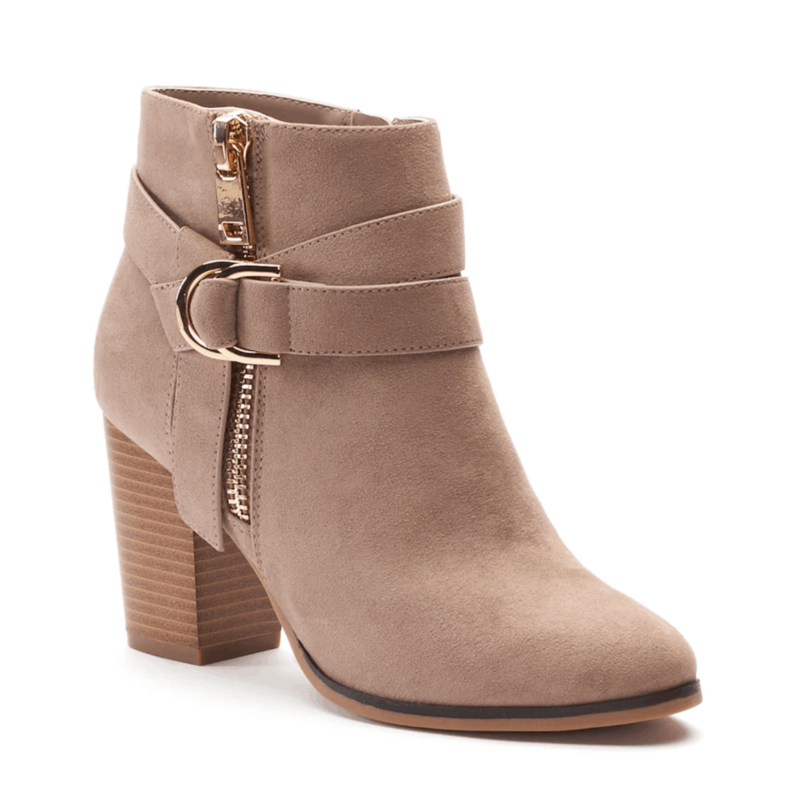 I haven’t had as much luck with this store as I have with Old Navy and Forever 21, but Charlotte Russe is still worth mentioning as they have affordable ankle boots in trendy styles. Charlotte Russe’s booties are a lot like Forever 21’s in style and material and offer the same amount of comfort. They’re cute, stylish, and are almost always on sale, so you’ll never have to pay full price for a pair! 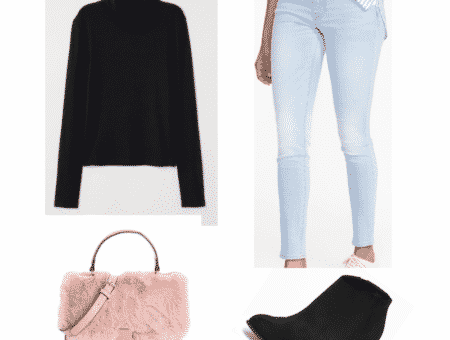 Though Kohl’s runs a bit more expensive than Old Navy, Forever 21, and Charlotte Russe, they have a wide variety of comfy and stylish booties to choose from. One thing that I really like about Kohls’ booties is that there are a variety of brands to choose from, which means you can tailor your choice towards what’s more suitable for you. Depending on your price range, Kohl’s offers some pretty good deals so you’ll most likely never have to pay full price, but the prices usually range from $20-$200. 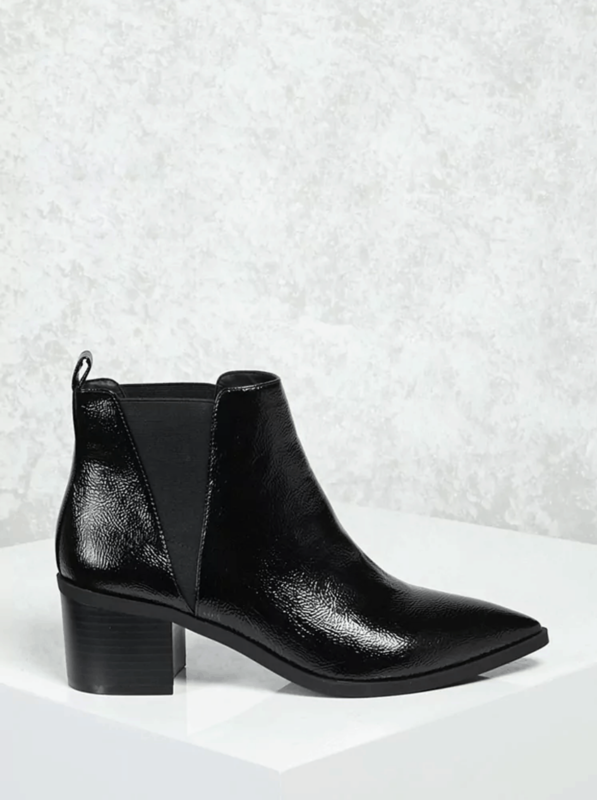 Finding heeled ankle booties that remain in your price range but also remain comfortable can be a difficult search, but so worth all the hassle once you find the perfect pair. 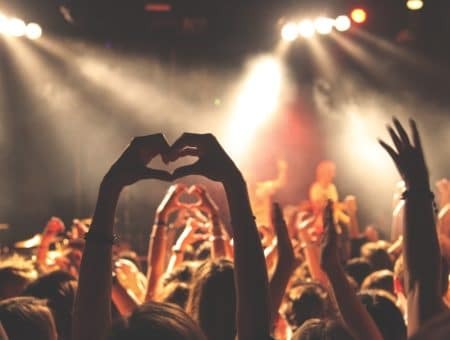 We’ve all been through the struggle and if you’re still baring it, hopefully Old Navy, Forever 21, Charlotte Russe or Kohl’s can do you some good. Leave a comment below on where your favorite pair of booties are from, or how you found the perfect pair made just for you!